A pristine copy of this out of print ERB comic collection. 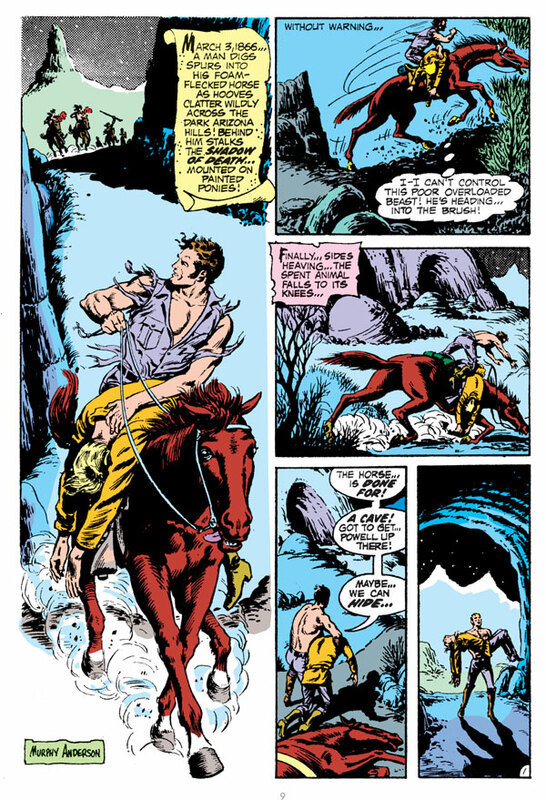 Since his serialized debut in All-Story magazine in 1912, the spacefaring adventurer John Carter of Mars has become one of Edgar Rice Burroughs' most beloved characters. 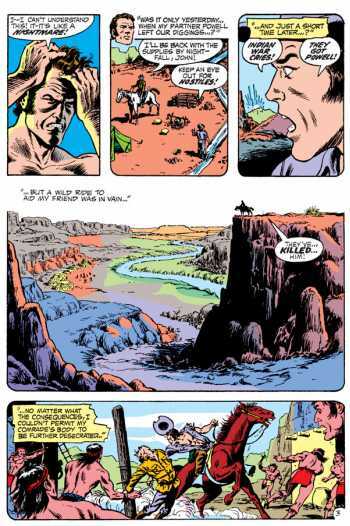 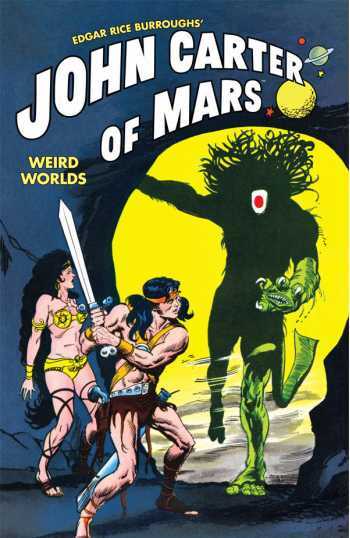 In this volume, John Carter, an ex-soldier turned prospector, is transported to Mars - "Barsoom," as it is known to its natives - under mysterious circumstances, and becomes a champion dedicated to protecting his new home and newly found love, the princess Dejah Thoris, from warring alien civilizations and a host of deadly Barsoomian beasts! Collecting stories originally published in Tarzan #s 207-209 and Weird Worlds #s 1-7, and featuring the work of comics legends Marv Wolfman, Murphy Anderson, Gray Morrow, Sal Amendola, Joe Orlando, and Howard Chaykin, this volume is a perfect introduction to the legacy of John Carter of Mars.